I am sad to say that we have reached the end of my blog organization series! 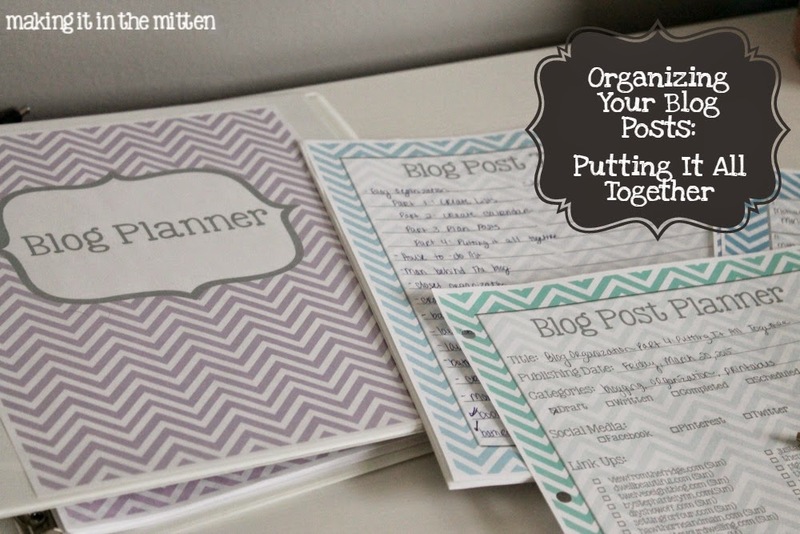 I have enjoyed sharing my blog organization tips and tricks with you, and I hope you can use some of these printables to help you organize your own blog better. Monday, I shared with you my two lists: blog post ideas and to do lists. Wednesday, I shared with you my calendars and how I post schedules in advance. 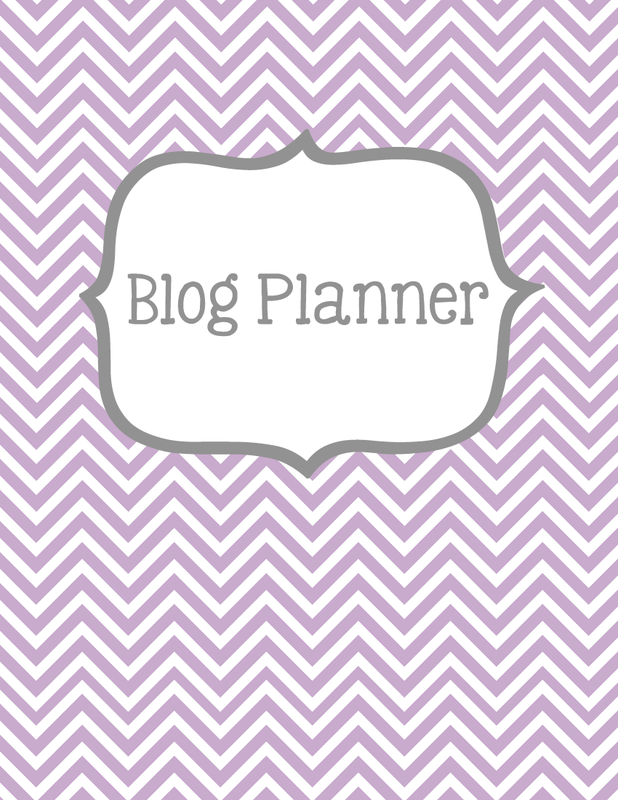 Yesterday, I shared the most helpful page of all, my blog post planner pages. 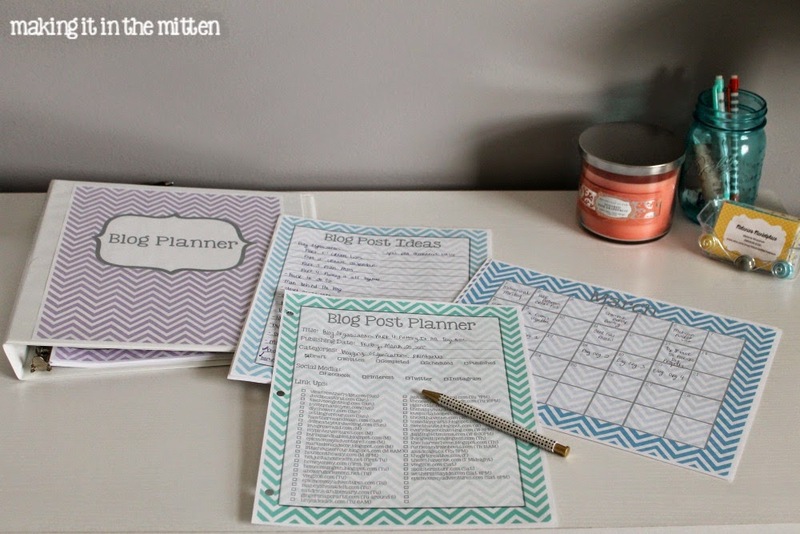 Today with my recap, I am sharing the printable title page for your very own Blog Planner binder. I hope that you have enjoyed this mini series as much as I have, and I really hope you can use these posts to find ways to make blogging easier for you! Great series! I really need to get more organized with blogging! I keep a spreadsheet calendar of scheduled posts/ideas, but that's about it. And I'm not even very good about sticking to it! I'm definitely going to try a couple of your tips/printables!